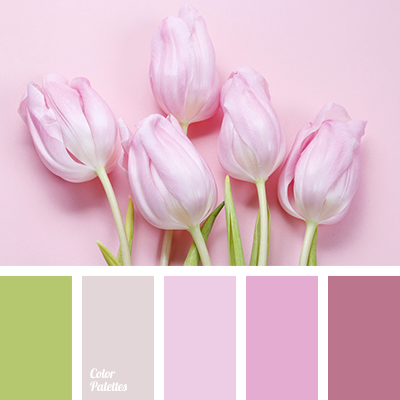 The combination of soft spring shades of blue, pink and green. 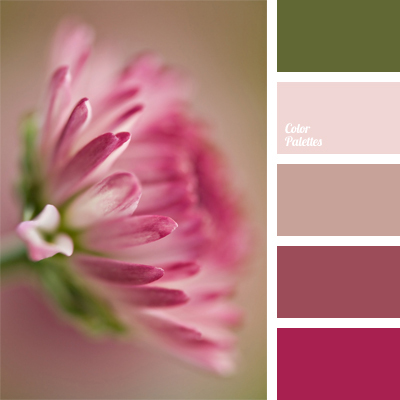 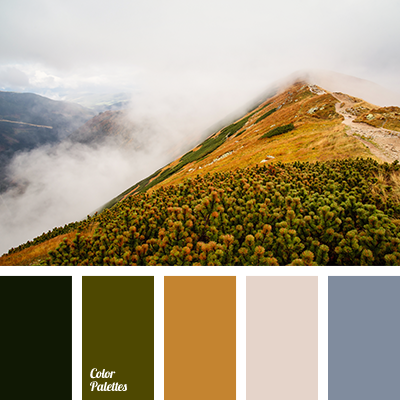 This palette can be used to design a child’s room, living room, kitchen or bathroom. 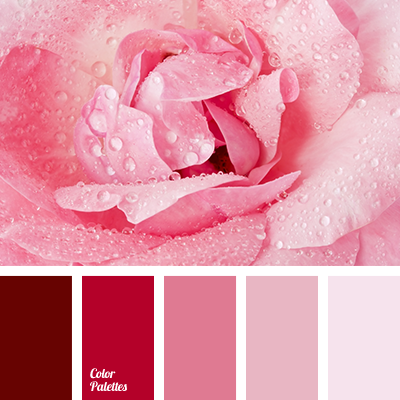 This combination of colors does not demand on the size of room and can be used in the decor of a spacious and bright room, for the design of a small kitchen, which overlooks the north side. 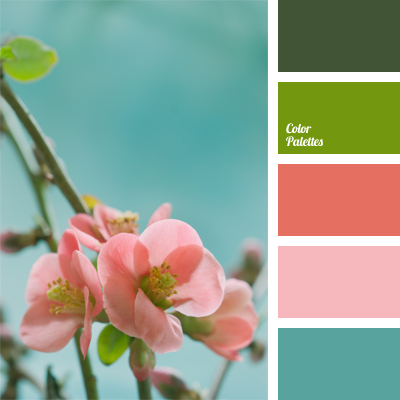 Blue Color Palettes, color matching, color of sky, color of the clear sky, green and coral, green and pink, peach and green, peach color, pink and peach, shades of blue, shades of pink, soft spring colors.